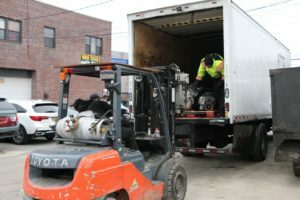 Corporate Profile – Founded in 1995 New City Recycling is a major presence throughout NYC with our Recycling and Auto Core Business, and Internationally with our Importing/Exporting and Brokerage Business (NCR Global and Golden Tree). 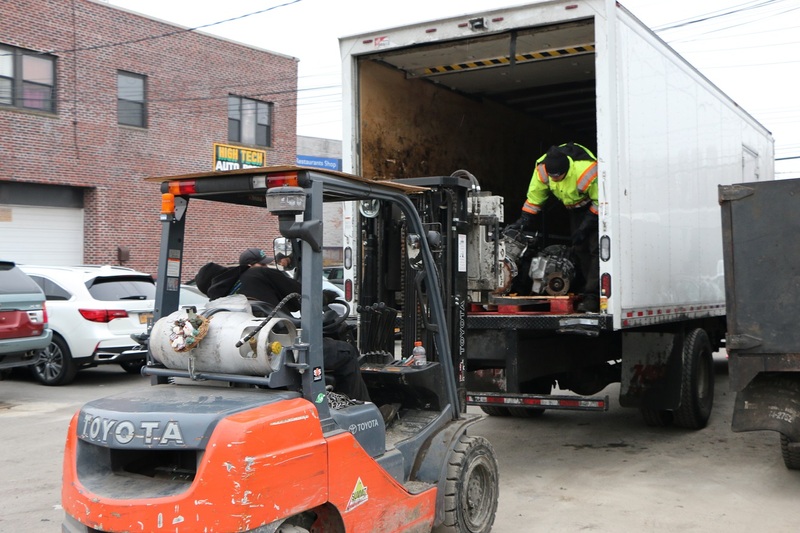 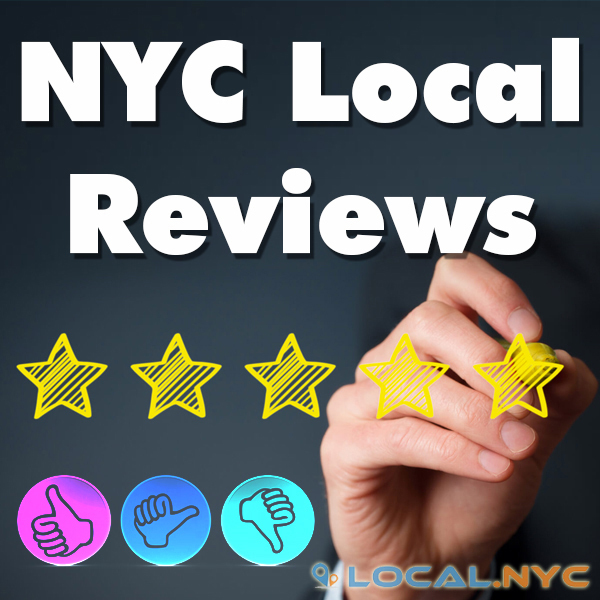 With corporate headquarters based in Westchester & NYC, our company specializes in Catalytic Converters, Scrap Metal Recycling, Auto Part Cores, Hybrid Batteries, and providing NYC quality discount auto parts. 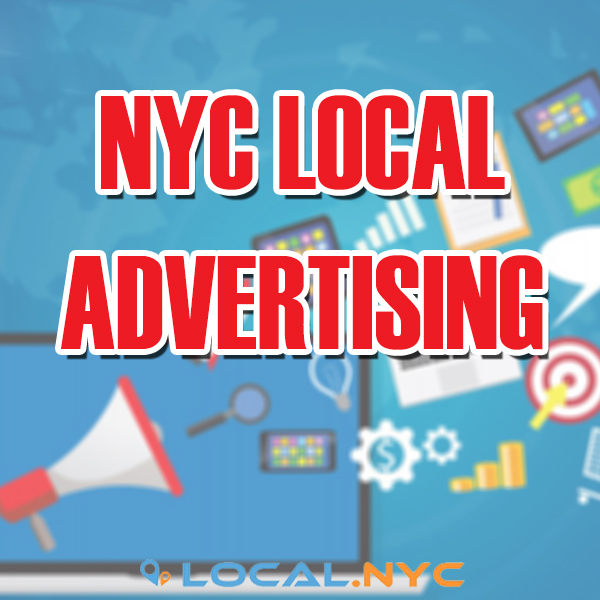 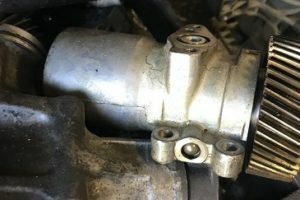 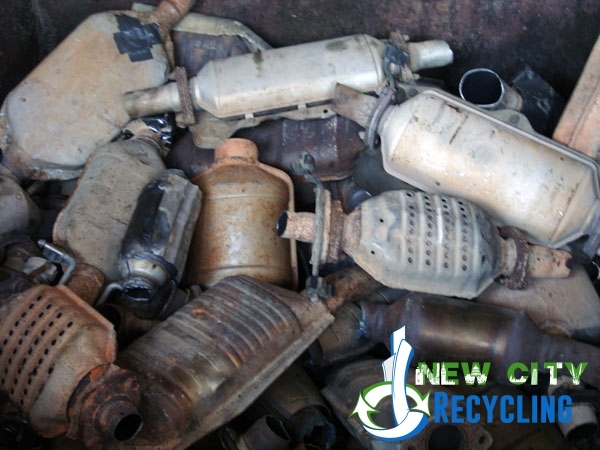 We pay the highest prices for Catalytic Converters in New York City. 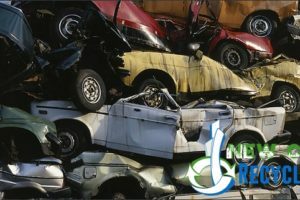 We offer grading system prices with serial #’s or prices based on value of the unit. 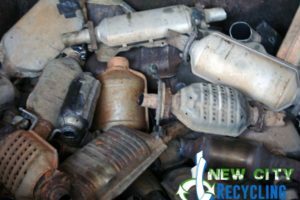 If you sell to us your overall value of your load of catalytic converters will be higher than if you sell to any of our competitors. 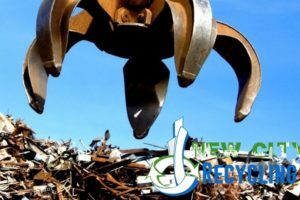 The Scrap Metals Recycling Business collects, trades, processes and recycles metals; Ferrous (containing iron) and Non-Ferrous (not containing iron), and Precious. 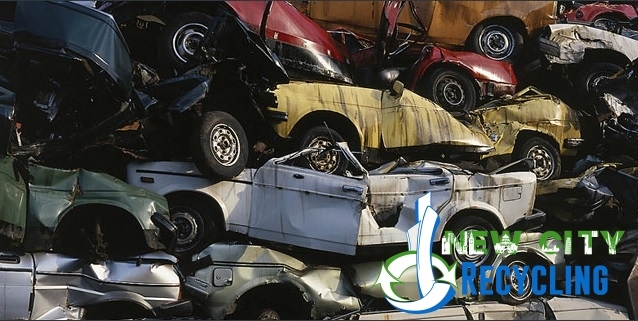 Scrap metals are purchased from industrial manufacturers, auto salvage facilities, auto body and mechanic shops, metal dealers, core buyers, and individuals. 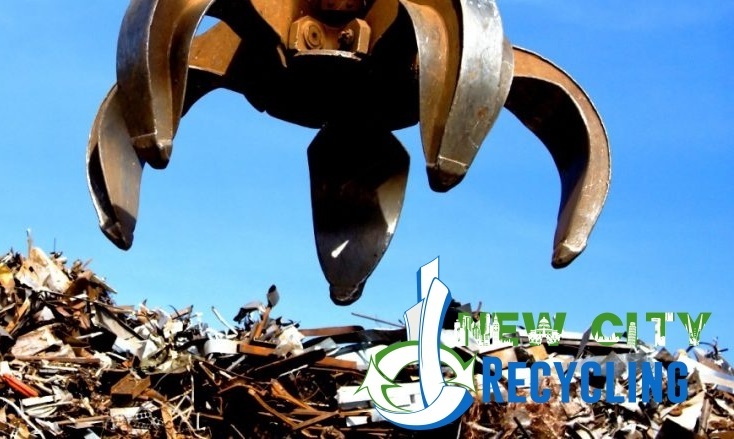 The metal generally comes from obsolete machinery and equipment such as automobiles, industrial equipment, home appliances and demolition metal from buildings and other obsolete structures. 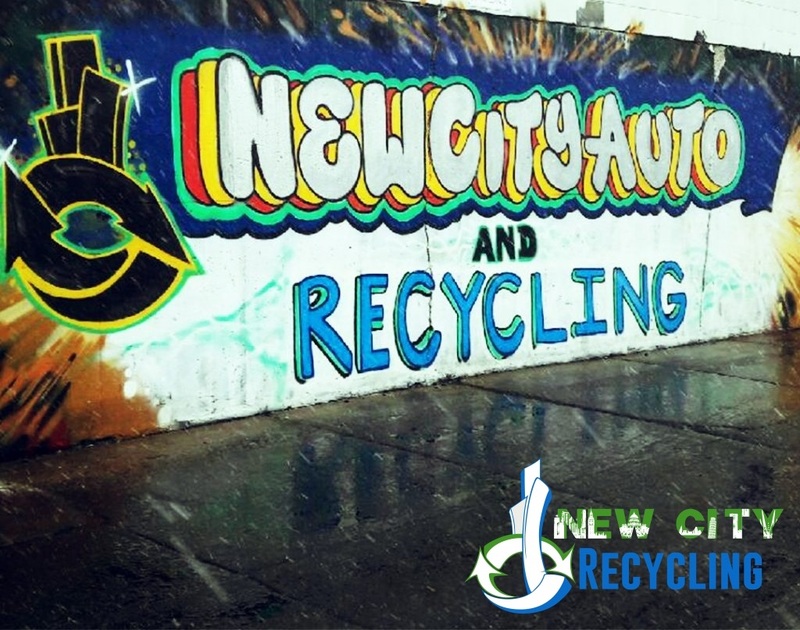 The New City Recycling Auto Part Cores Business is dedicated to purchasing a wide range of auto part cores and products, so that our vendors and auto salvage yards can sell ALL their parts for a price much greater than scrap value! 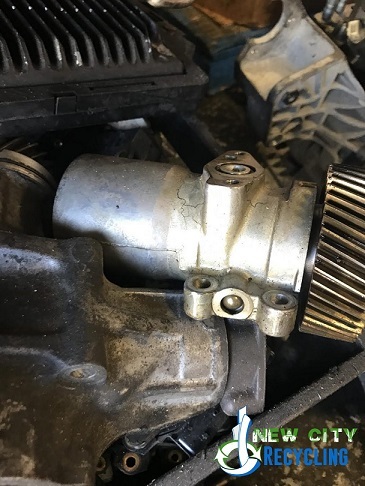 A list of the Auto Cores we purchase can be found on our Auto Parts Cores page! 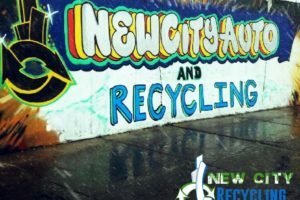 To learn more about NCR you can visit one of our local scrap or auto wrecker yards, or visit our website.